Kan du ikke se videoen? Spill den av her. 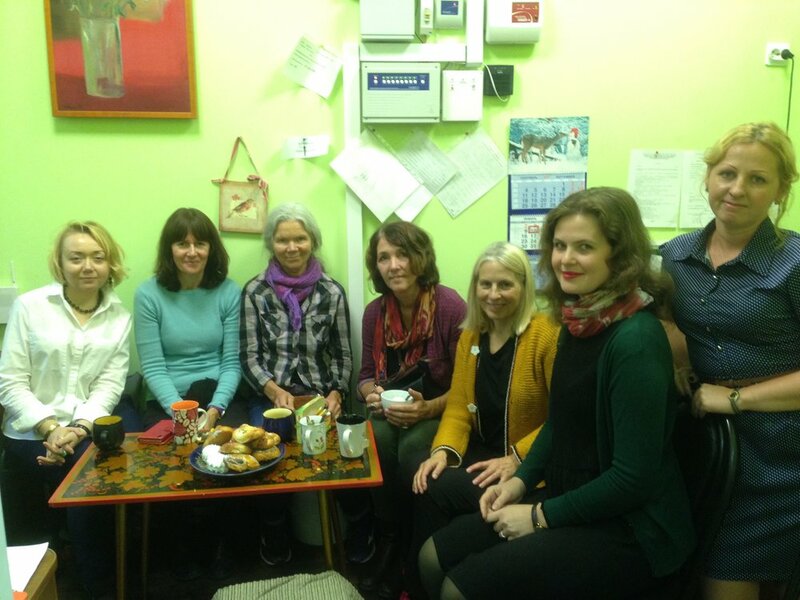 Artists from Peacepainting met with artists from Murmansk (Russia) to exchange methods and ideas.